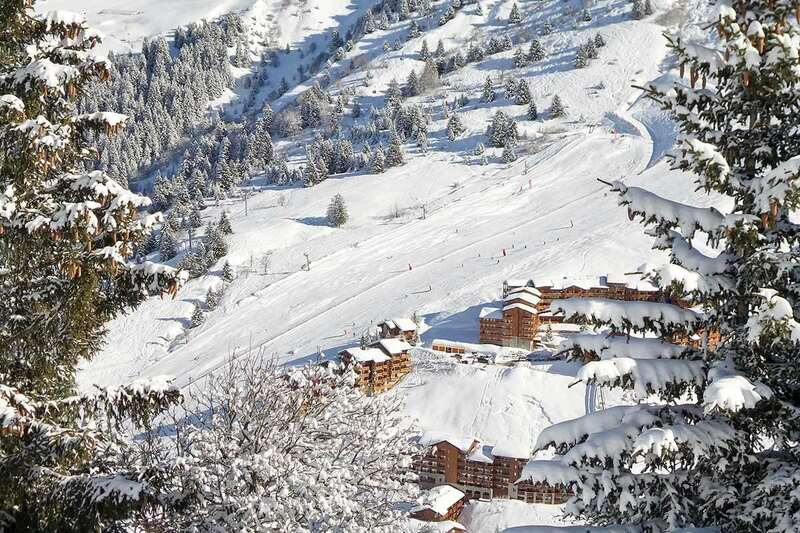 Situated in a quiet cul-de-sac, Nant de Morel is a great family chalet but also excellent for groups of friends or colleagues looking to enjoy the extensive ski area and Meribel’s buzzing nightlife. From the terraces and balconies there are wonderful views up the valley and its location in the Musillon area ensures only a ten minute walk from the centre of Meribel with its choice of bars, cafes and restaurants. The bedrooms have recently been given a face lift and now have a bright, contemporary feel. The living and dining room is homely and opens onto a large south facing terrace which is an excellent sun trap. You will be in fine fettle after a hearty breakfast of muesli, cereals, yoghurt and fruit juice, accompanied by locally baked bread, croissants, pain au chocolat and cooked breakfast. Diet-defying homemade cakes or cookies are prepared by your chalet hosts ready for your return from skiing. Shortly before dinner you will be invited to enjoy a complimentary glass of fizz and canapés with your fellow guests. In all chalets the chef will carefully prepare a four course dinner for you – making the most of the local produce and their own culinary experiences – the perfect way to end the day, rounded off by coffee, port and chocolates by the fireside. Vegetarians and those with other special dietary needs are readily catered for. In all instances, please be sure to advise us of any food allergies or intolerances well in advance. A range of French wines have been carefully chosen by our panel of tasters to enhance your enjoyment and compliment our menus. There are also local wine suppliers that will provide a larger choice of wines at an additional supplement if you prefer. Champagne is served with canapes on the first night of your stay and a range of beers, port and soft drinks are available on a complimentary basis throughout your stay. Canapés of Parma ham, cornichons & Reblochon toasts, and a Camembert fondue with bread sticks. Risotto Al Verde with basil pesto, pine nuts, Parmesan and blue cheese. Pork fillet wrapped in Parma ham with a wild mushroom sauce on a bed of wilted spinach. Served with spicy lentils and steamed broccoli. Lemon Tart with sweet mascarpone and fresh raspberries. Cheese Board with a selection of local cheeses, biscuits and fresh fruit.